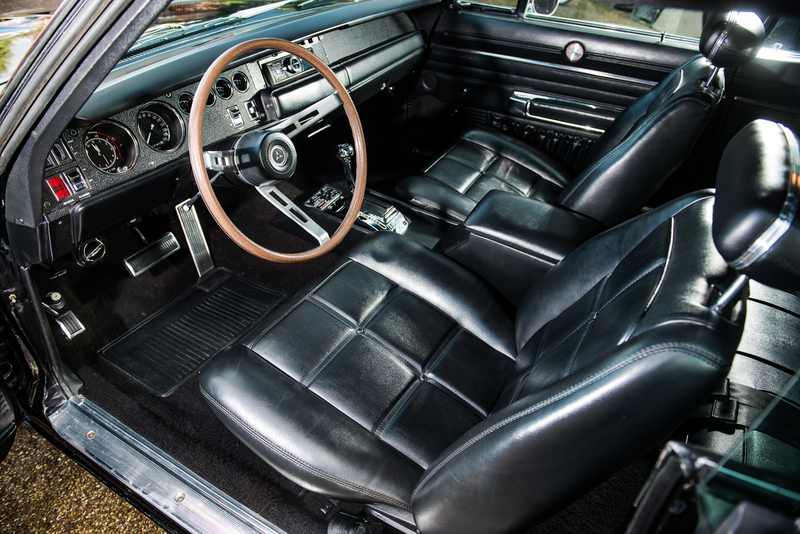 Almost 20 years ago, actress Demi Moore bought her then-husband Bruce Willis a 1969 Dodge Charger. 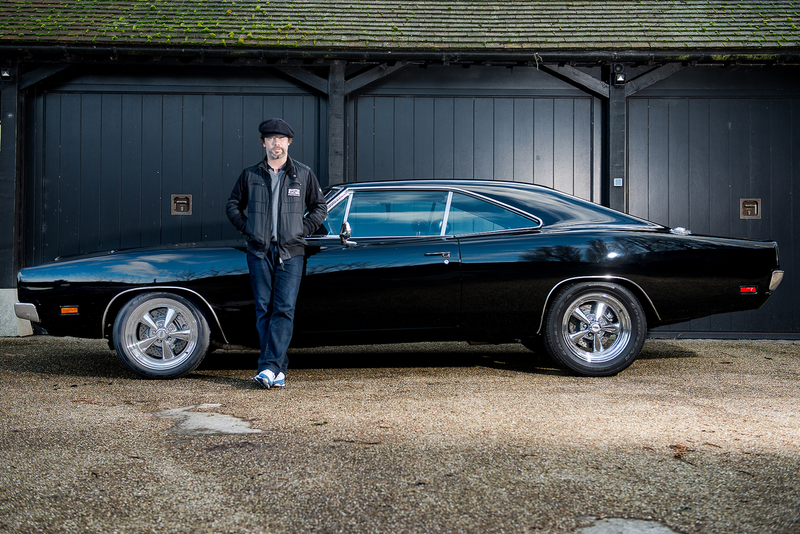 Willis, who looks really cool driving muscle cars, owned the Charger for a decade before selling it to the less famous Jay Kay, lead singer of Jamiroquai. The car was shipped to the U.K. and Kay proceeded to spend over $30,000 on the engine giving it a full rebuild with upgrades. 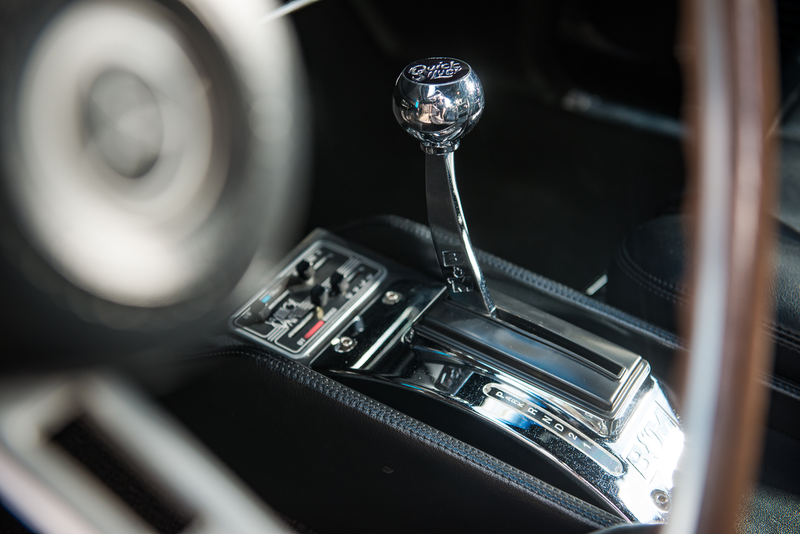 If you want a chance to own this incredibly American car, which is still owned by Kay, you need to head over to the U.K. It’s being auctioned at the Silverstone Auctions Race Retro Classic Car Sale Feb. 24. 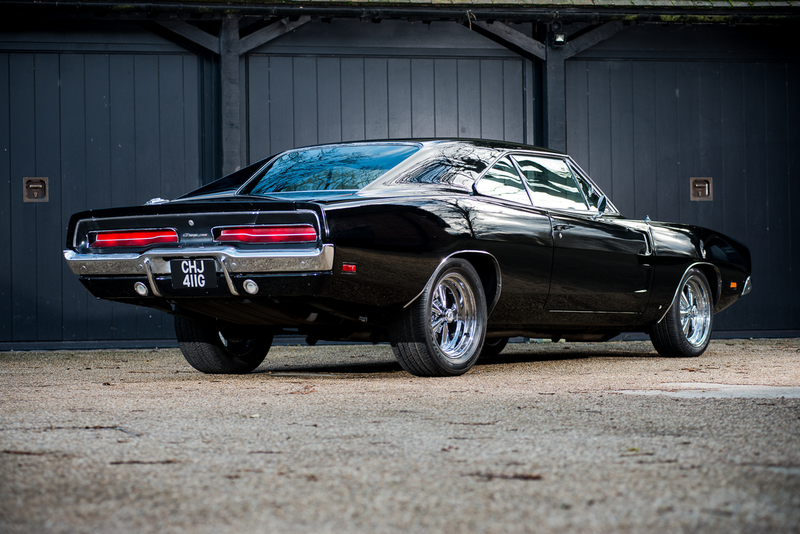 The listing for the car says it’s a replica of the Charger from the 1968 film Bullitt, which I think just means that it’s a black Charger. Incidentally, the car from the movie was a ‘68 and this car is a ‘69 which has noticeably different front and rear ends from the ‘68 model. Unfortunately, the listing doesn’t specify modifications, but there are a few we can see in the pictures. 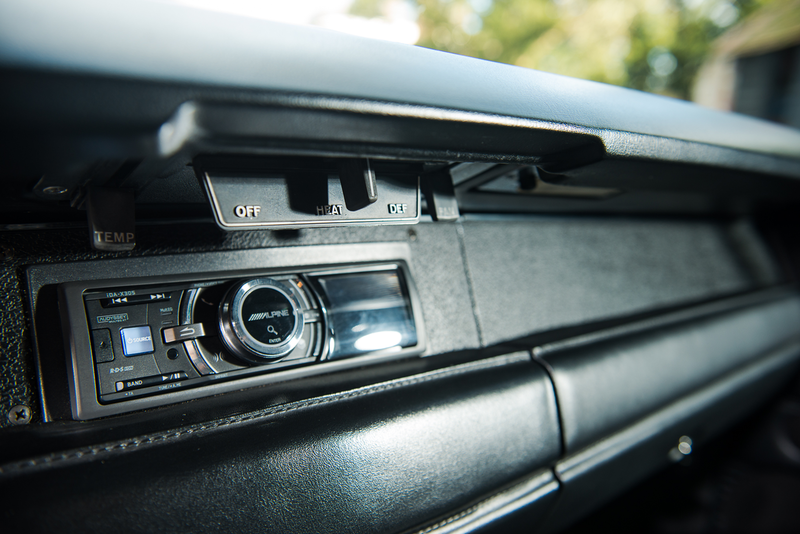 The Silverstone listing says the car has a “perfectly trimmed original interior,” but we can see in the pictures that it has an Alpine stereo system and a B&M Quicksilver shifter, which are definitely not original and definitely weren’t in the Bullitt Charger. 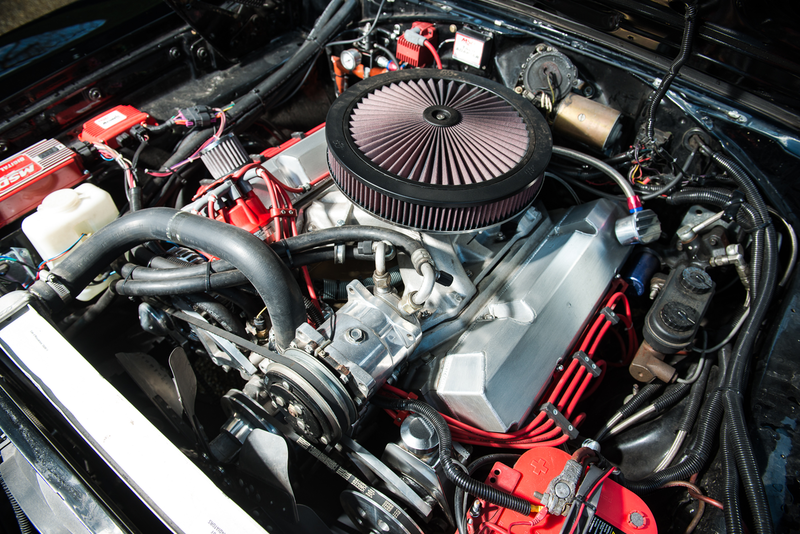 Under the hood lies an 8.2-liter V-8 lashed to an automatic transmission. The car sits on a lovely set of chrome Cragar wheels. This Charger is expected to fetch a price somewhere between $70,000-$80,000 when it goes to the auction block next week. It might not be that great of a Bullitt replica, but it’s still an undeniably cool classic American muscle car.